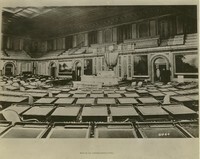 Photo of the House of Representatives. 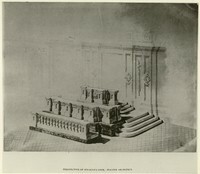 Architectual drawing of the House of Representatives Speaker's desk. 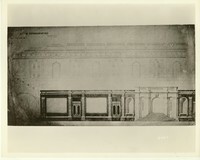 Architectual drawing of the House of Representatives. 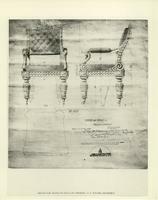 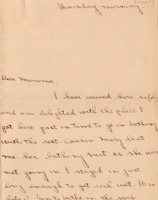 Photo showing drawings for the chairs to be used in Congress. 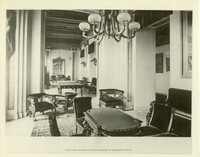 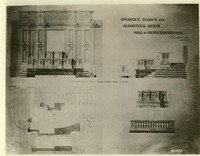 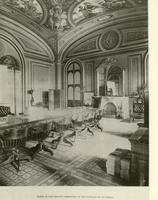 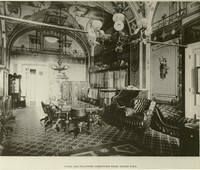 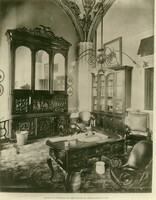 Photo showing architectual drawings of the Speaker's and the reporters's desk in the House of Representatives. 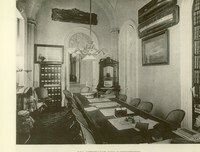 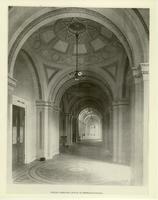 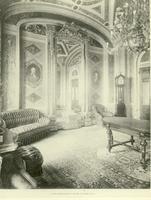 Photo of the Senate committee room in the US Capitol Building. 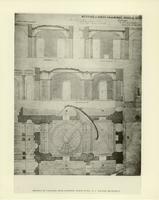 Henry Ullrich describes his method as logical human exercise that will give relieve to the worried brain.